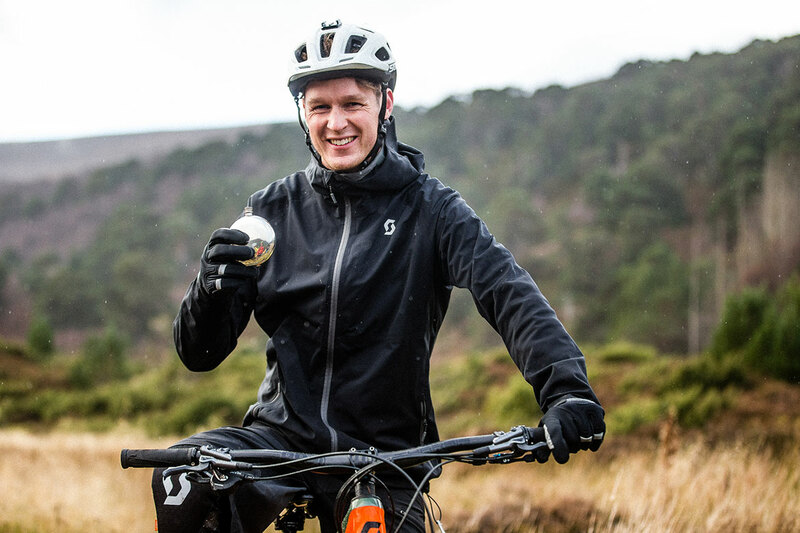 Introducing an exciting one-off tour with Scotty Laughland showing you his favourite trails from every corner of Scotland. 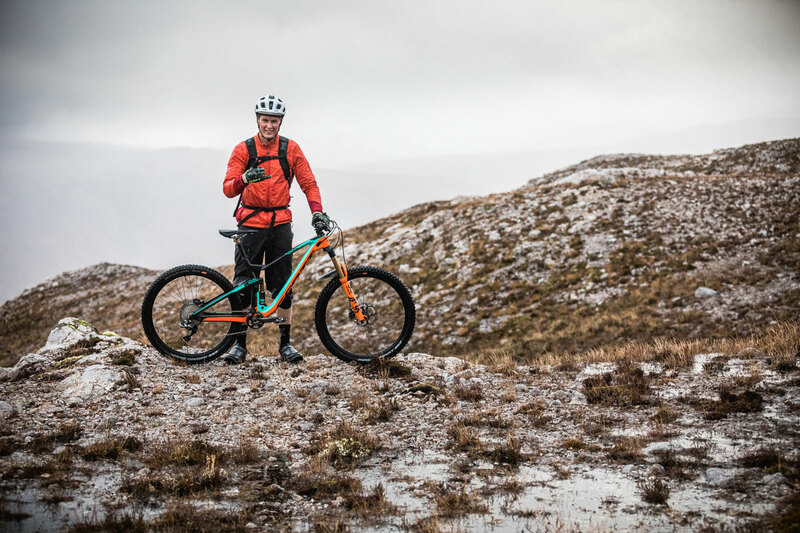 We’ve been on a few adventures with Scotty Laughland over the last year, be it on Scotland’s West Coast or the wilderness of the Yukon… These trips planted the seed of what has now sprouted into an exciting, one-off adventure which will take us to Scotty’s favourite trails across Scotland. 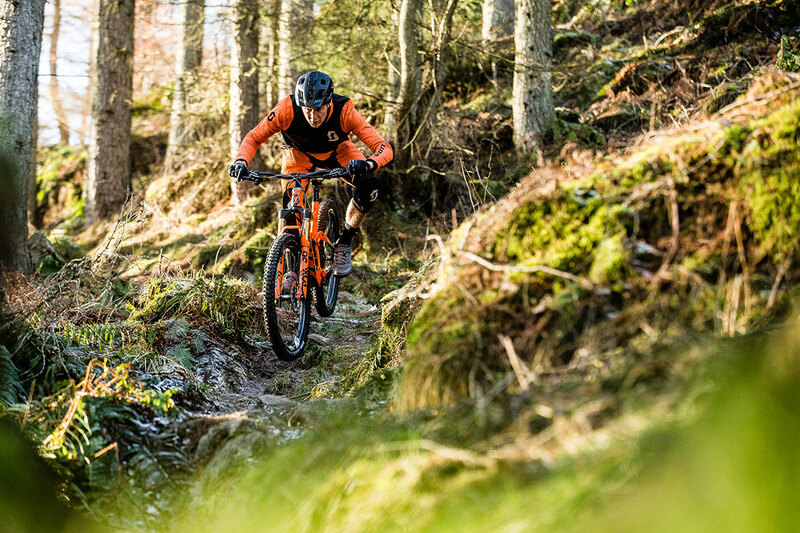 From the rolling, pine-shrouded hills of the Tweed Valley, to the rocky wilderness of the North Western Highlands and everything else in between – you won’t want to miss this one! 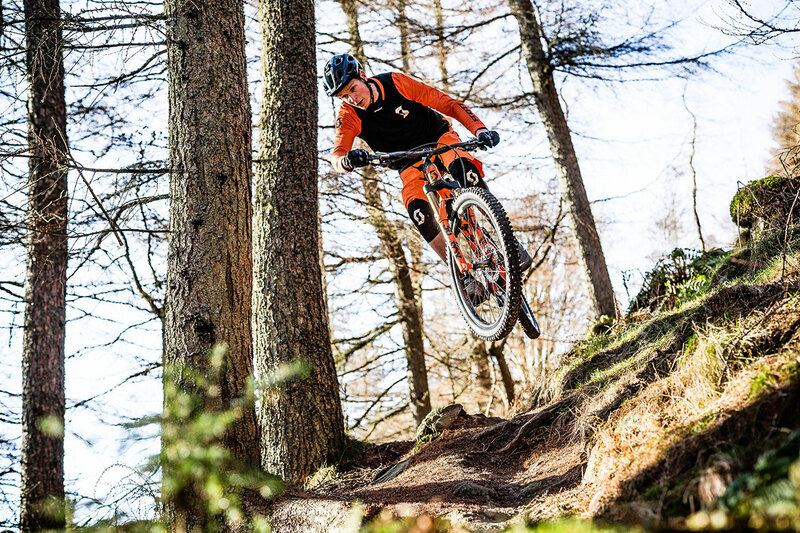 Over 7 days we’ll cherry-pick some of the finest trails that Scotland has to offer. 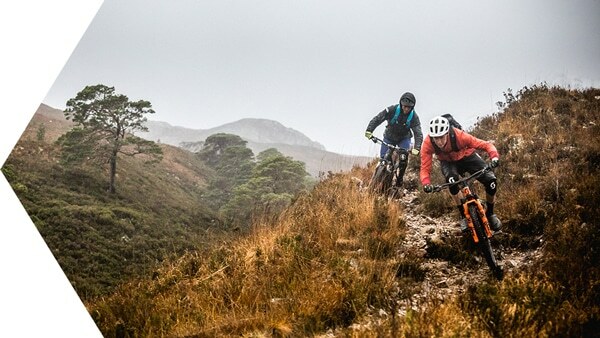 After meeting at the airport in Edinburgh we’ll head to our starting point in the Tweed Valley before working our way north and east via iconic and lesser-known mountain bike spots such as Dunkeld, Glen Coe, Skye, Torridon, and a final fling in Ballater. 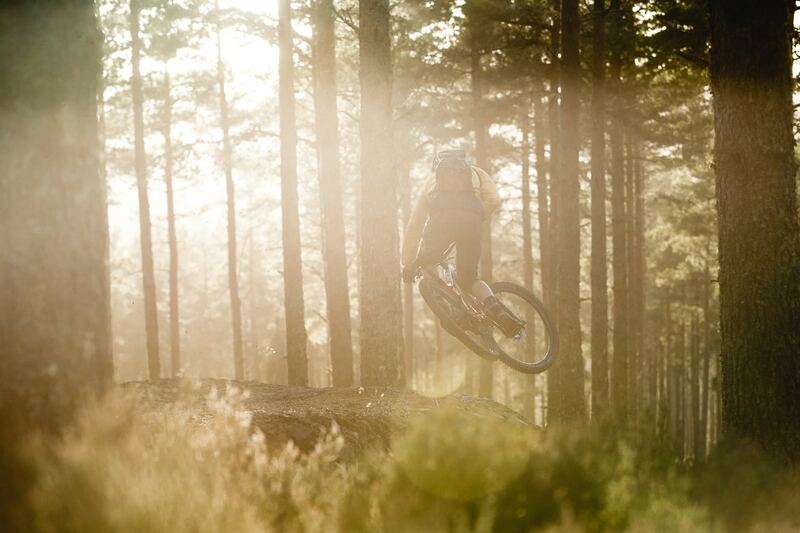 There’s plenty more lined up in addition to riding some of the best trails in Europe! 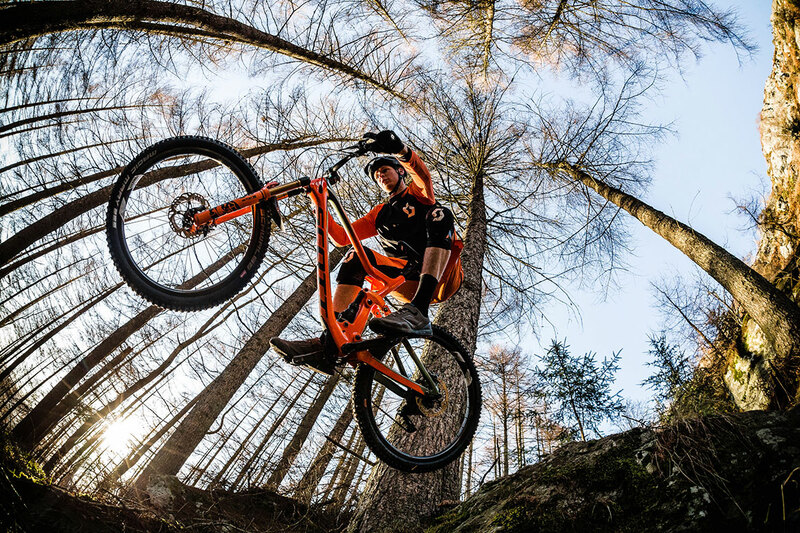 We’ll stop by Flotec Suspension in Dunkeld and get a fork and shock tune up by Taj, a World Cup FOX Technician which will have your suspension working better than ever! 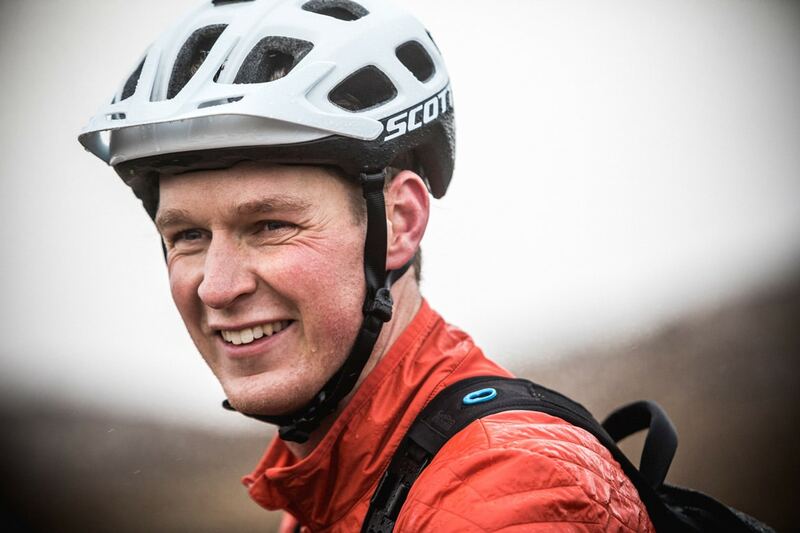 You’ll receive a goodie bag from some of Scotty’s sponsors and, of course, if you’re interested in skills tips to help take your riding up a notch Scotty will be happy to help. 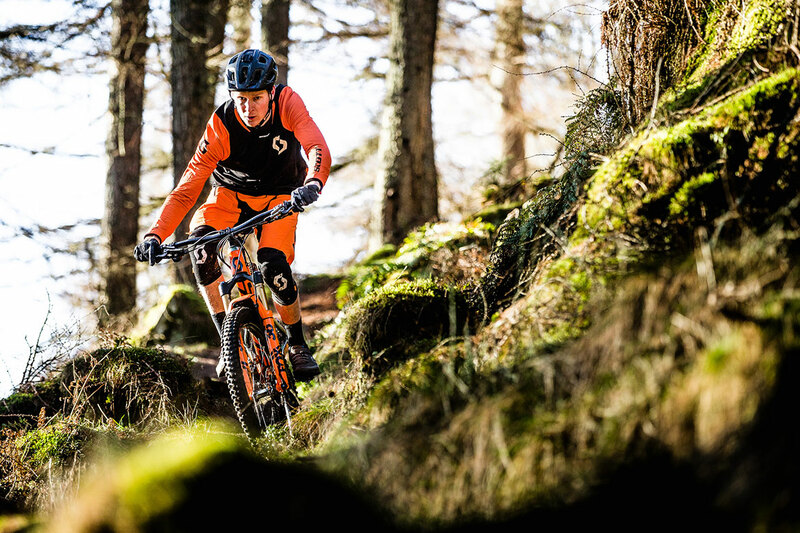 There will also be the opportunity to test out the latest GoPros throughout the week as well as demo bikes from SCOTT, equipped with Shimano kit, if you fancy giving one a try. 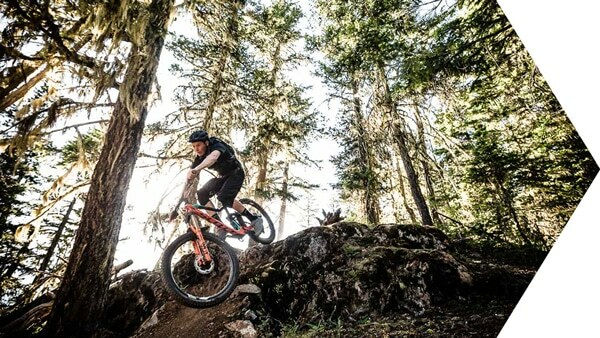 We’ll have our photographer along for the ride to make sure you have some top notch photos to keep and share from your time on the Ride with Scotty Laughland adventure.